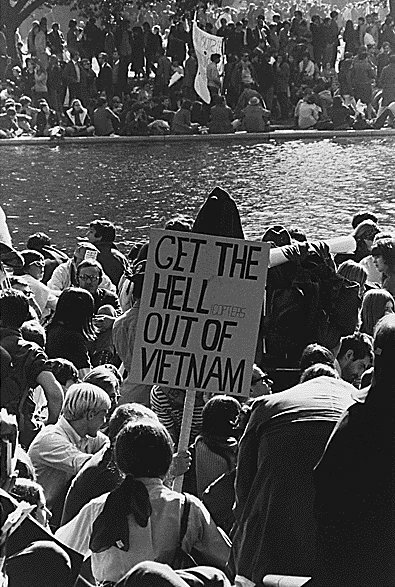 A rally against the Vietnam War held in Washington, D.C. During the rally, thousands of protestors broke off then stormed the Pentagon, resulting in the arrest of about 250. Below: More signs seen during the rally. 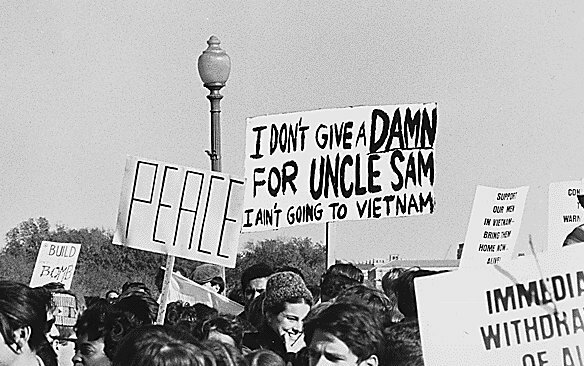 October 21st, 1967.